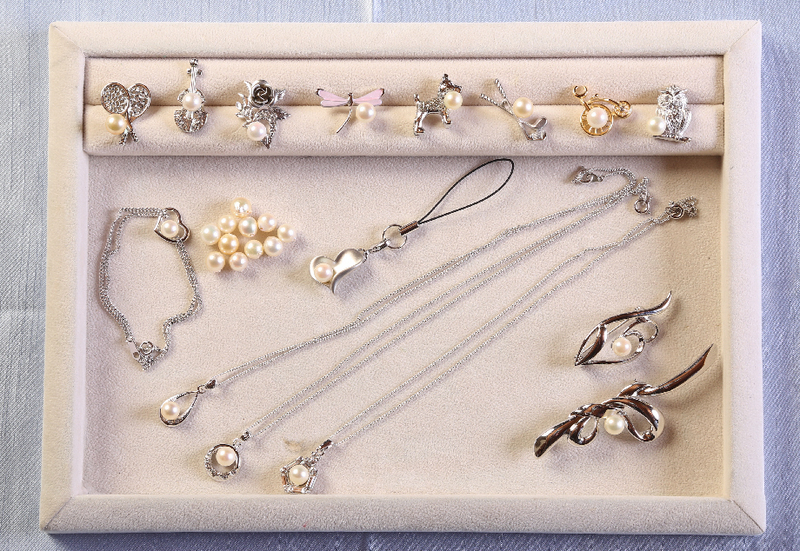 Would you like to experience creating your own pearl accessory? 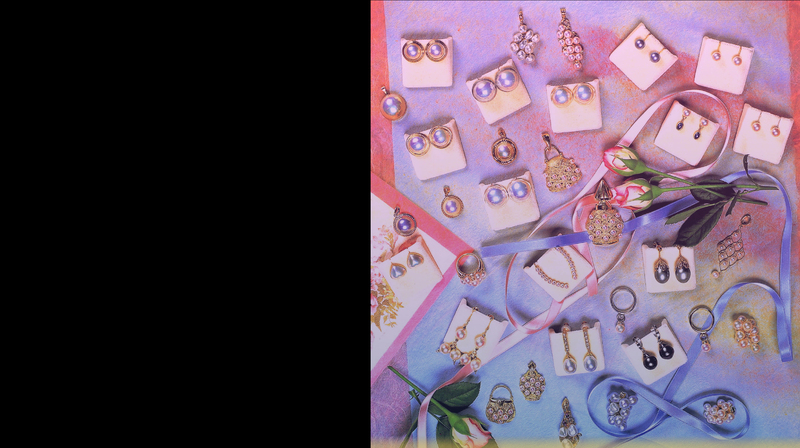 From ring, brooch, pendant to kid’s craftwork, Matsui Pearl’s craftsman will help you through the whole process. ●Studio workshop will be closed from August 7th to 20th. Please reserve workshop by phone in advance. Our studio is in front of Ago bay, the home of pearl. Please enjoy the atmosphere of pearl. You may make your own design as you like. 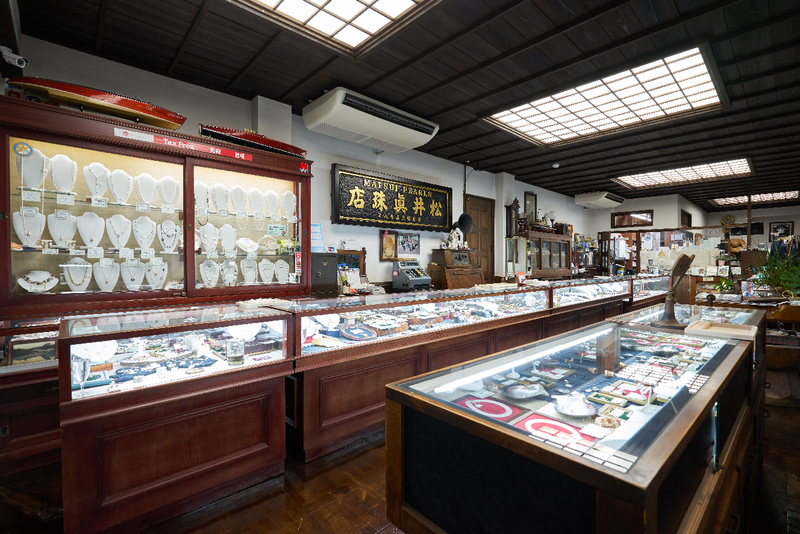 Staff of Matsui Pearl, who only dealt genuine articles for 110 years, will tell the enjoyable stories of pearl. Choose suitable color and shape for your design. 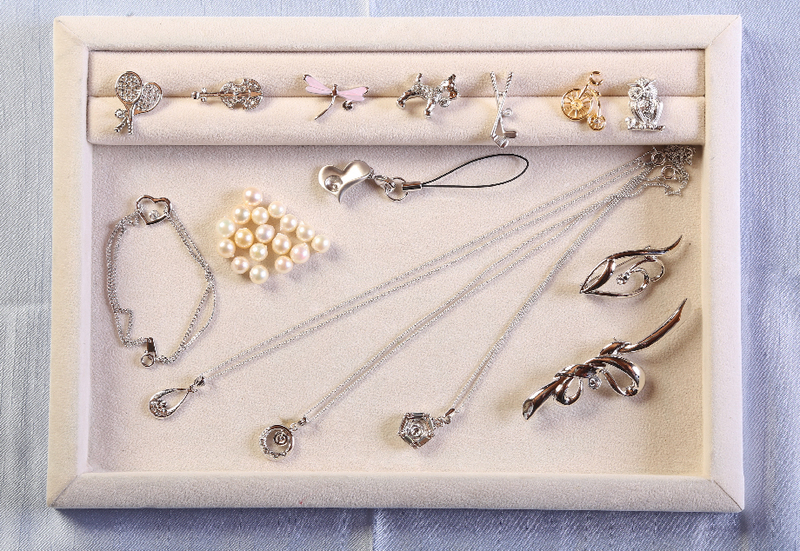 Each pearl has its own face. Only one handmade accessory in the world. You can wear it or give it to someone. Such memorable item is a living creature.